Bose’s newest gadget for your ear is designed to help you do one thing: sleep. And after trying Bose’s “sleepbuds,” available today for $250 (around £188, though UK retail price is expected to be £229) I think the noise-masking earbuds might make restless nights a more seldom occasion. Also, it means you can stop sleeping with uncomfortable earbuds jammed into your skull. The Bose sleepbuds started as an Indiegogo project, with Bose looking to the crowdfunding site for potential testers of its noise-masking earbuds. Instead of noise-cancelling technology Bose is known for, the company turned to noise-masking, which uses one sound to drown out another. Bose created, essentially, a white noise machine for your ears, one that can drown out a variety of sounds thanks to a variety of available sounds. These aren’t traditional earbuds meant for playing tunes. They’re essentially a white noise machine you jam in your noggin. While I sat in a lounge chair, Bose’s demo simulated examples of noisy environments: Snoring partners, loud neighbors, or traffic. The buds are pre-loaded with 10 tracks designed to mask these noises, sounds we’re most likely to encounter while we’re trying to get to sleep. That means you’ll be able to enjoy rustling leaves, some rushing water, and other sounds to drown out the unwanted noises. A Bluetooth connection allows you to use the companion Bose Sleep app to control the audio, but there’s no music or podcast playback support. Primarily because these things are too damn tiny for that. 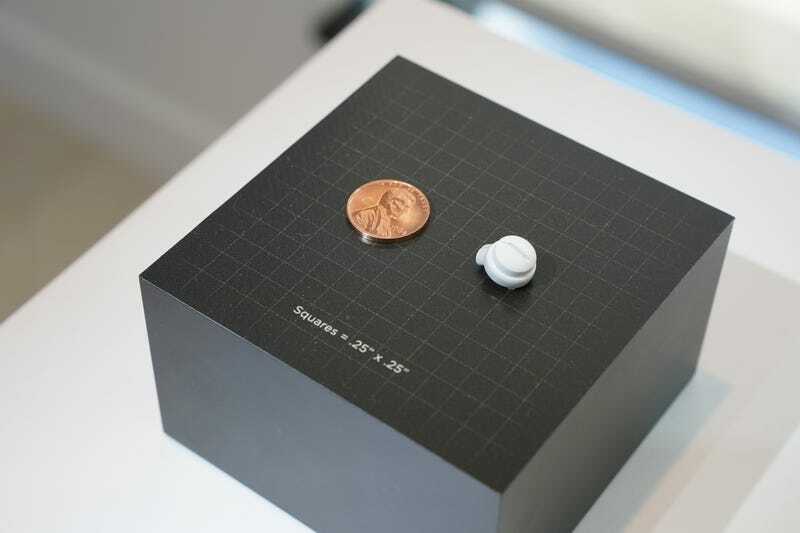 The sleepbuds are smaller in diameter than a penny. They’re designed to sit inside your ear, eliminating the discomfort you might feel when sleeping on your side with earbuds. As a side sleeper who sticks AirPods in his ear before bed, I was more than pleased when I was able to press my face into the lounge chair without experiencing the annoyance that comes with my aforementioned sleep practice. The sleepbuds’ ear tips, available in three sizes, were incredibly comfortable and, according to Bose, engineered to dampen noises around you. 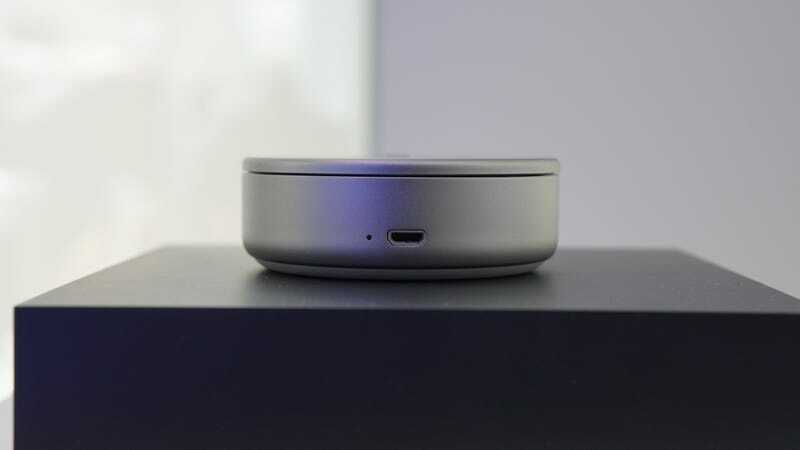 Bose claims a runtime of 16 hours, and its charging case (which eschews USB-C for micro-USB) will provide another 16 hours of power. 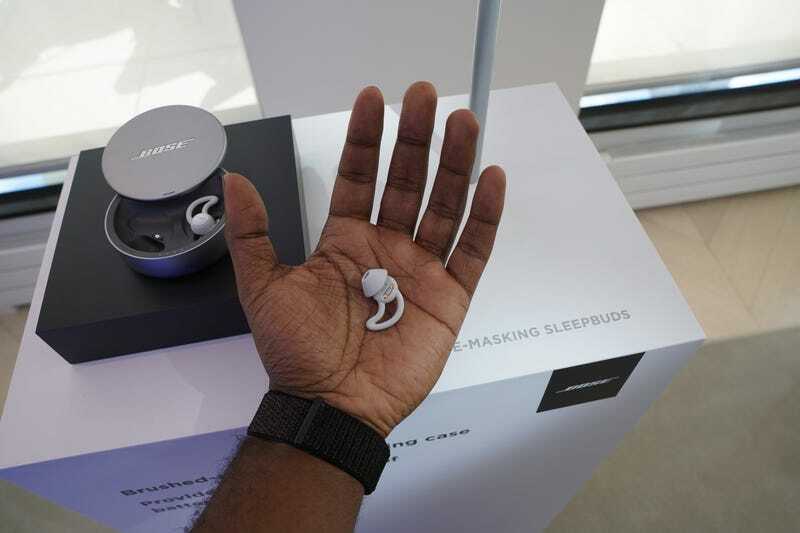 According to Bose’s latest update, backers of prototype sleepbuds will be able to exchange them for proper production models some time in July. As for how they operate when I’m actually in bed and not at a controlled demo surrounded by people from Bose — I’ll be able to tell you more when I actually get a pair for review. So stay tuned.